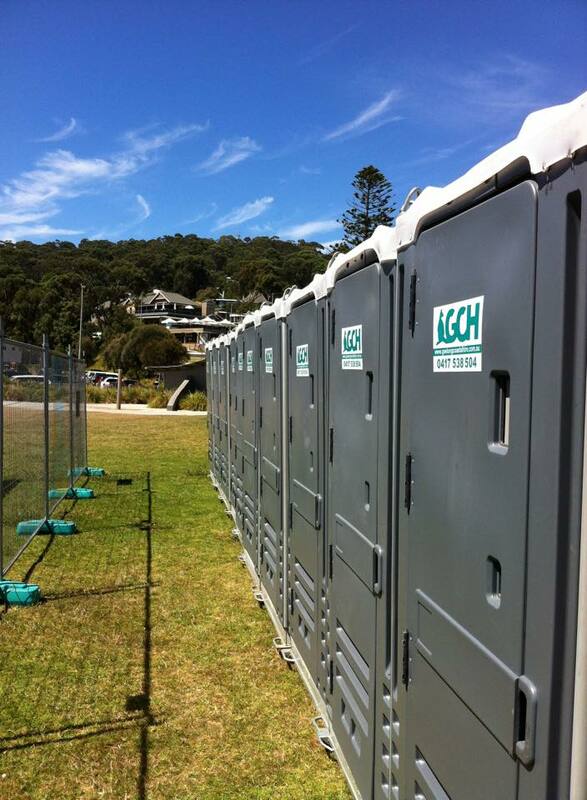 Geelong and Coastal Hire is one of victoria’s Premier hire company when it comes to portable sanitation. 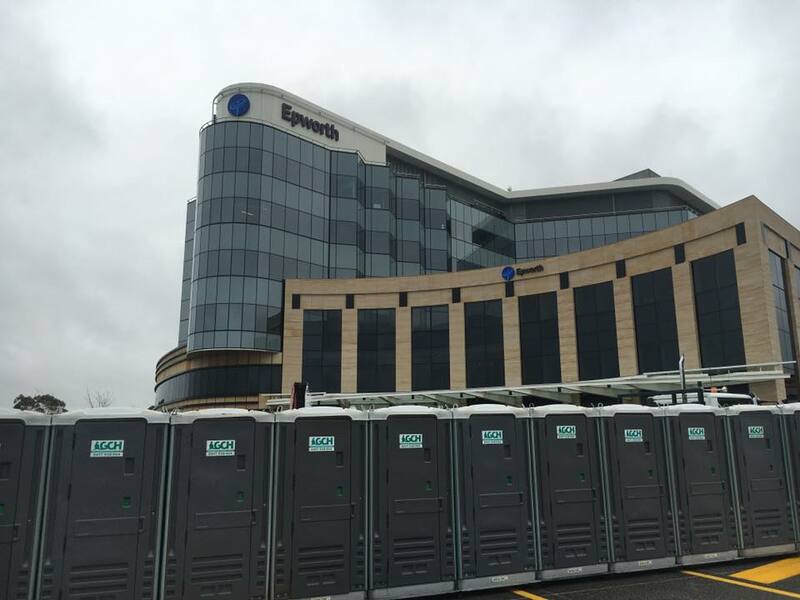 With over 30 years knowledge in the field, having provided services to countless construction sites and to some of the regions biggest events. 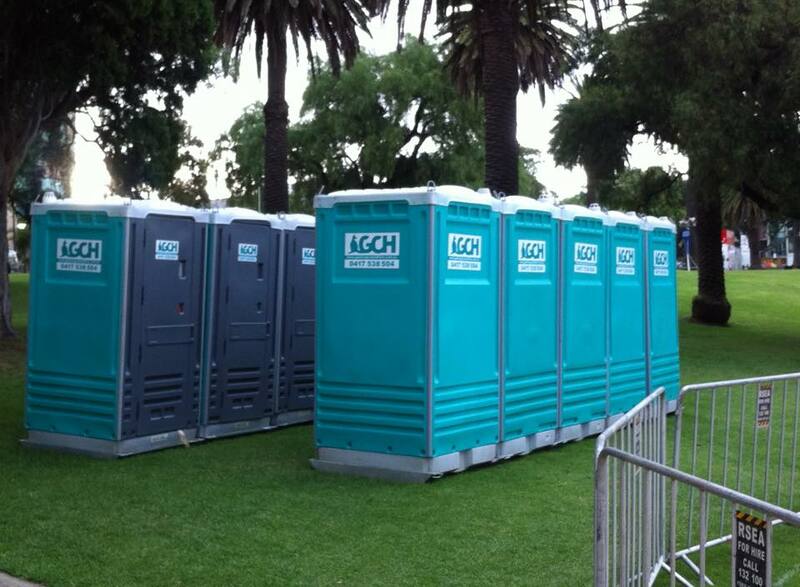 Geelong and Coastal Hire currently run a modern fleet of toilets, most of which have hands free operation ensuring ease of use. The toilets before hired go through our strict check list, this insures it is of the up most standard in cleanliness and serviceability. 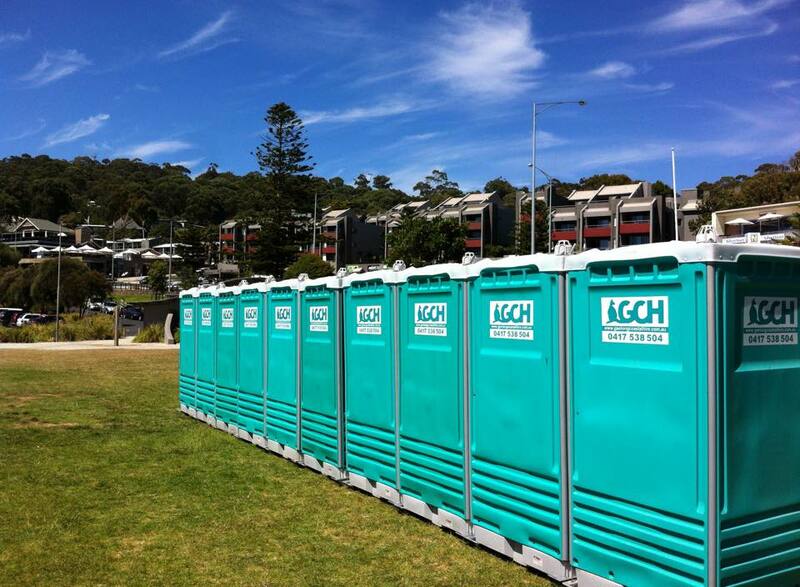 Geelong and Coastal Hire can not only deliver and collect the toilets on site when required but we can also maintain the toilets through out the period of hire ensuring that there is always water for flushing and not to mention that the toilet remains clean and in a usable manner. We can even pump the toilets out with our own pump truck. This can be done at set intervals, be it daily, weekly, monthly, the choice is yours. 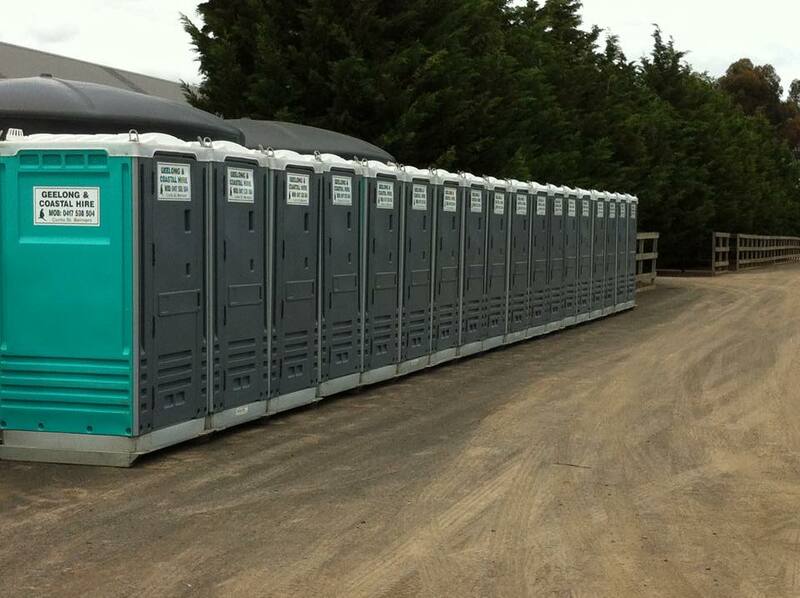 If it’s 1 toilet or 100+ Geelong and Coastal Hire has the solution. 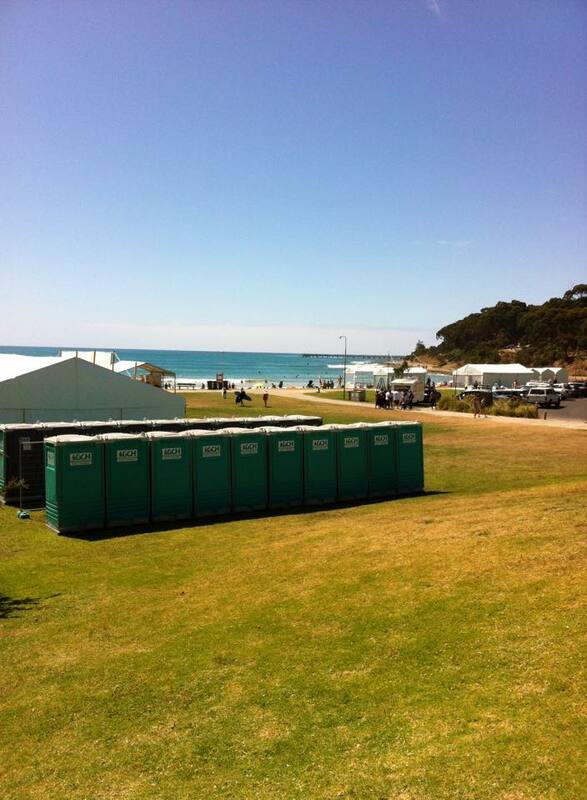 Servicing Geelong toilet hire, Bellarine peninsula toilet hire, Surfcoast toilet hire, Colac toilet hire, Ballarat toilet hire, Bacchus Marsh toilet hire, Werribee toilet hire and Melbourne toilet hire with free delivery and collection.